People throughout Texas are looking for training that will allow them to pursue jobs they really want! At the Nuvani Institute, we work with prospective students to help them decide which program best fits their needs. We get many students who are interested in nail technician classes because the program can be completed in just 5 months. Nuvani Institute has been around for more than 25 years and during that time has helped numerous students train as cosmetologists, nail technicians, estheticians, and even instructors. Students who attend Nuvani Institute will meet with a financial aid counselor early on in the admissions process to ensure that they get as much help as they qualify for. Our admissions representatives will work with you to ensure that all of your questions are answered. Nuvani Institute is proud of the history of success we have with students. Students regularly graduate from our nail technician program and go on to pursue the career they’ve always wanted. 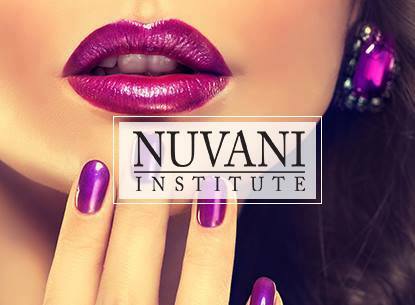 Why should you choose to enroll in the nail technician classes at Nuvani Institute? We’re a school that has been around for decades. Financial Aid is available for those students who qualify, but there’s more than just financial aid to consider. Small class sizes, committed instructor, affordable tuition, and a local campus all contribute to make Nuvani a good choice. If you want to learn more about any of these schools or their campuses, click the above link! Ask for more information or schedule a tour in order to get started now!